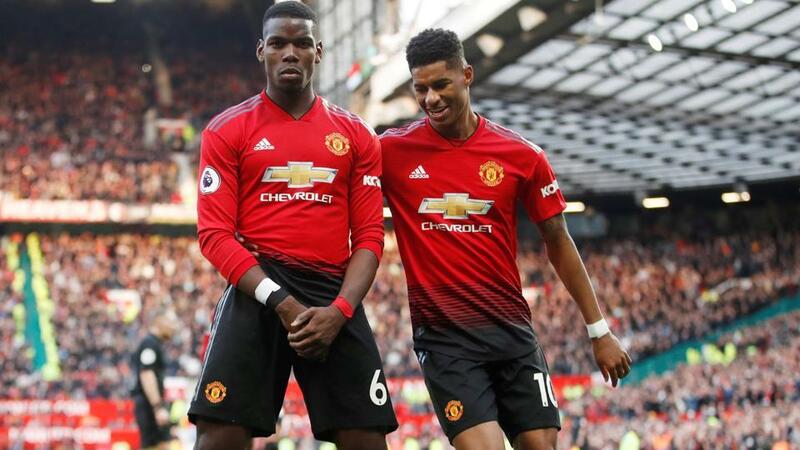 However, a much-needed win moved Ole Gunnar Solskjaer's men up to fifth, at the expense of Arsenal, and to within two points of Chelsea, who are fourth and hold the final Champions League spot. "They played better than us, it is fair to say, I don’t think anyone will disagree," said Solskjaer. "We got away with it, got three points, in a few years no-one will remember how we played if we finished in the top four." "I think we had the luck," said Pogba. "You always have to take it." Chris Wood scored twice for the hosts, but Cardiff were left furious after referee Mike Dean overruled his assistant's decision to award a penalty to the visitors after the break with the score still at 1-0.